World-class marketing manifests when you evolve beyond business-as-usual and unleash your creativity. Join 600+ of the industry's most innovative marketers to transform the way we think about customer engagement. Activate your marketing skills and best practices today and build the leading brands of tomorrow. 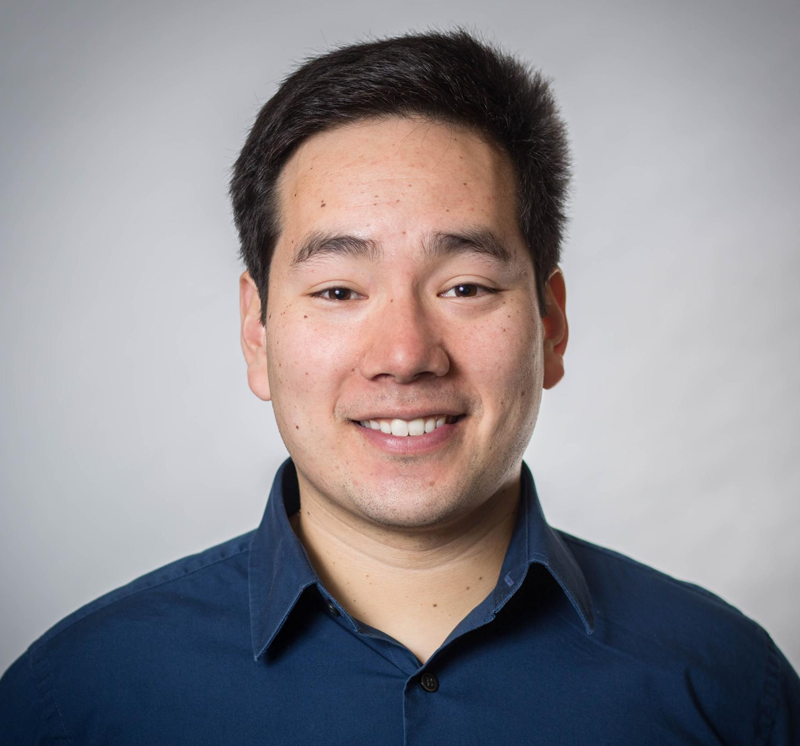 Author, Consultant "Taking the Work Out of Networking"
Justin Zhu knows what it takes to create highly scalable user engagement experiences, having built the systems that powered Twitter's massive early growth. He holds a Computer Science degree from Carnegie Mellon University. 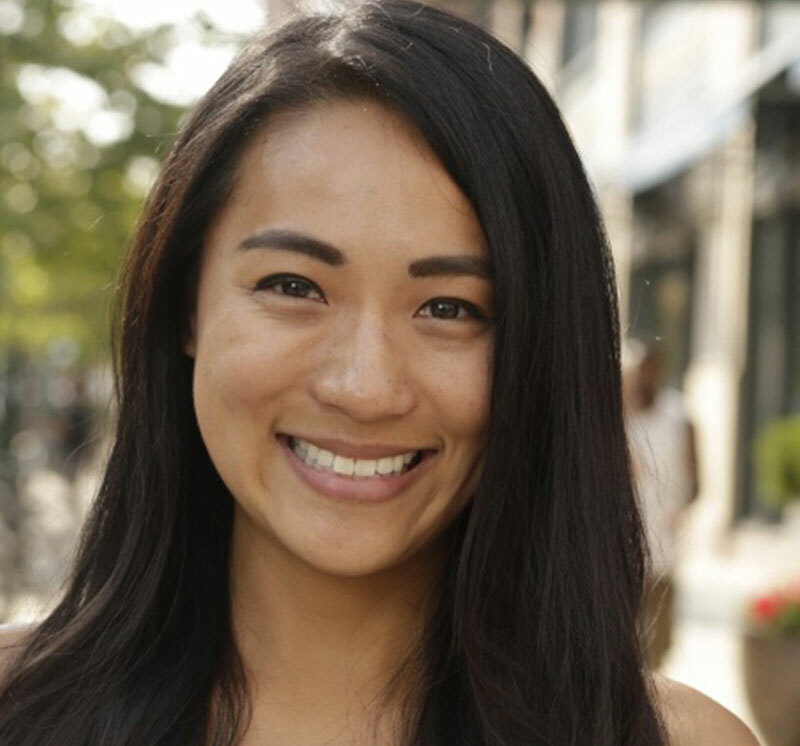 Jessica is the Retention Marketing Manager at Policygenius, an online insurance marketplace. 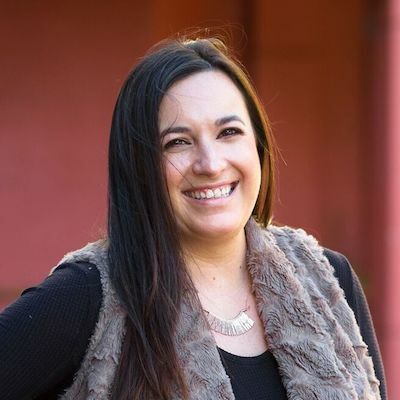 She previously managed digital strategy at Pluralsight and marketing programs at several education startups. Marisa Amorasak is the Email Product Manager for ShopRunner, the gateway to unlimited free 2-day shipping from major brands. 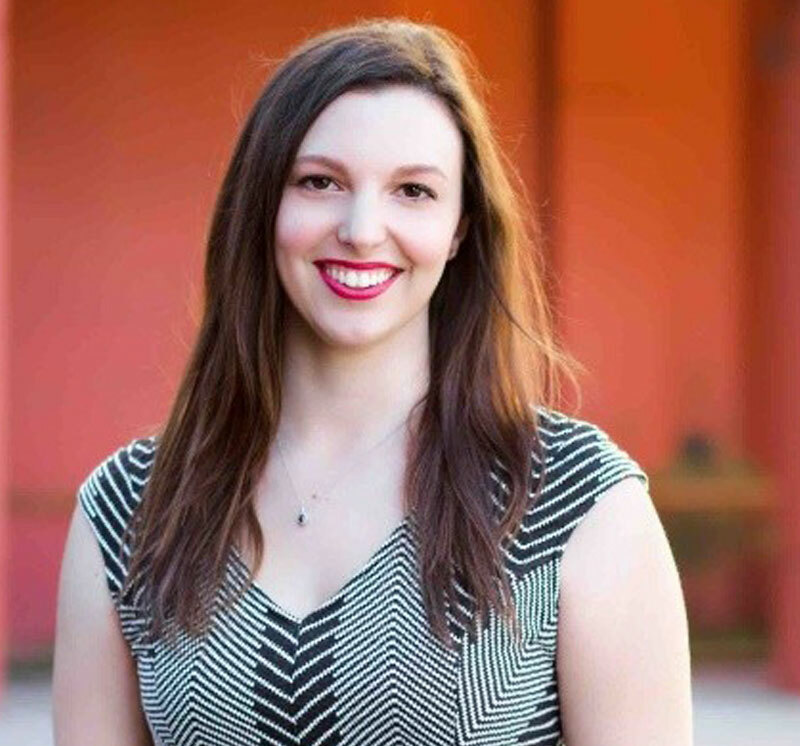 Marisa started her professional marketing career in 2011 as an agency copywriter before transitioning to email. 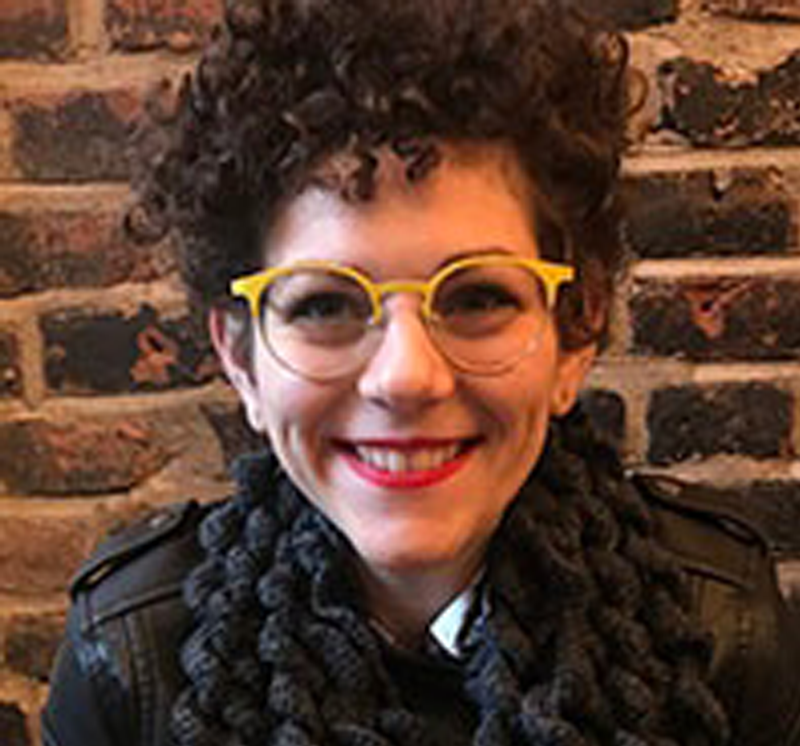 Marisa has managed email marketing and platform migrations for multiple start-ups in the Chicago area, and is currently focusing on building ShopRunner’s email program. 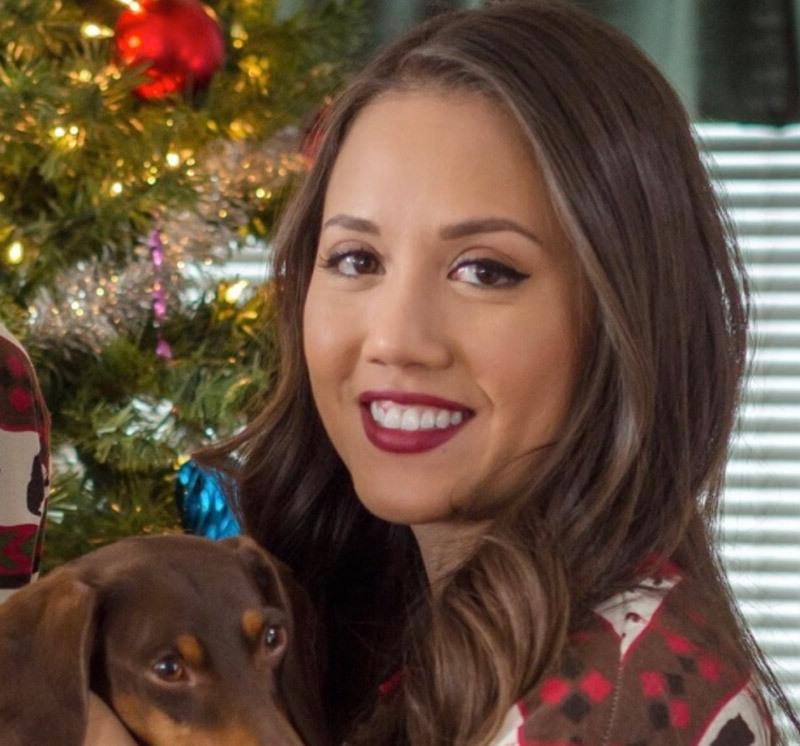 In her free time she enjoys traveling, eating spicy food, and spending time with her miniature dachshund, Mr. Tube. Currently the Senior Lifecycle Manager at MasterClass. Passionate about leveraging data and storytelling to building highly personalized, thoughtful customer journeys. Sarah leads digital marketing at Bumped. 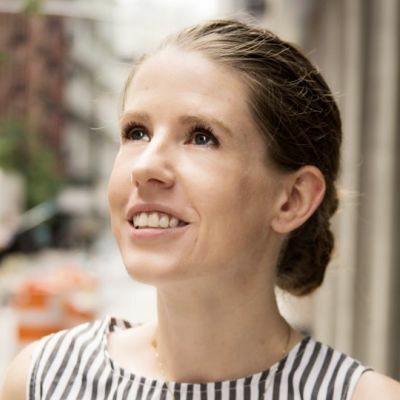 Previously at Simple, she built their lifecycle program from scratch. She's popular with animals, and reciprocates their love with her smooshy-faced pets. 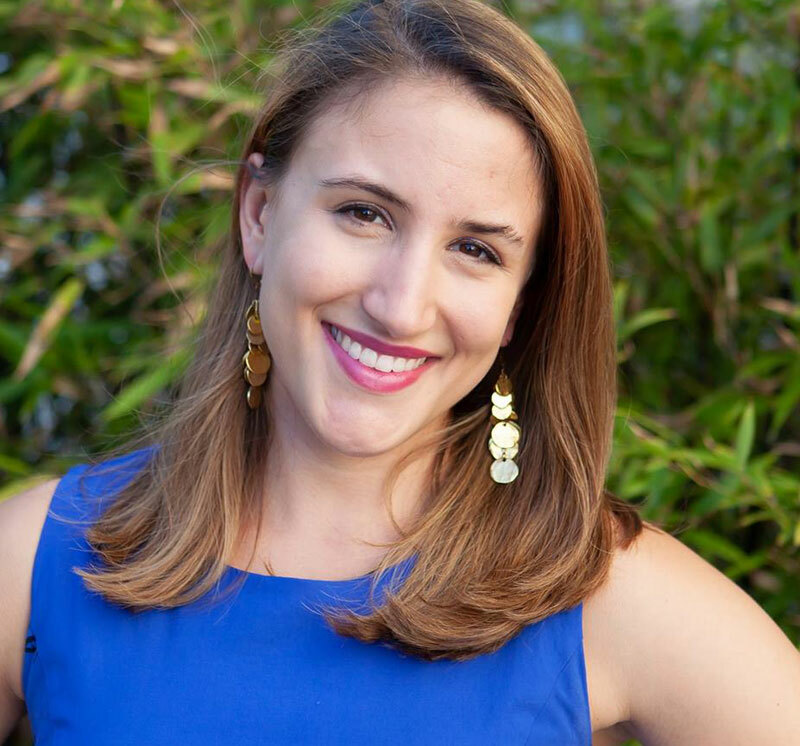 Katie Gillespie is a Product Manager at Redfin, a technology-powered real estate brokerage. Previously she worked in Marketing at Redfin as an email marketer and then on technical marketing integrations, including with Iterable. Dina is a LCM Manager at Trulia. With an MBA focused on strategy, & experience in various product and marketing roles, focusing on the lifecycle and personalization of information for consumers & customers has been a great joy. 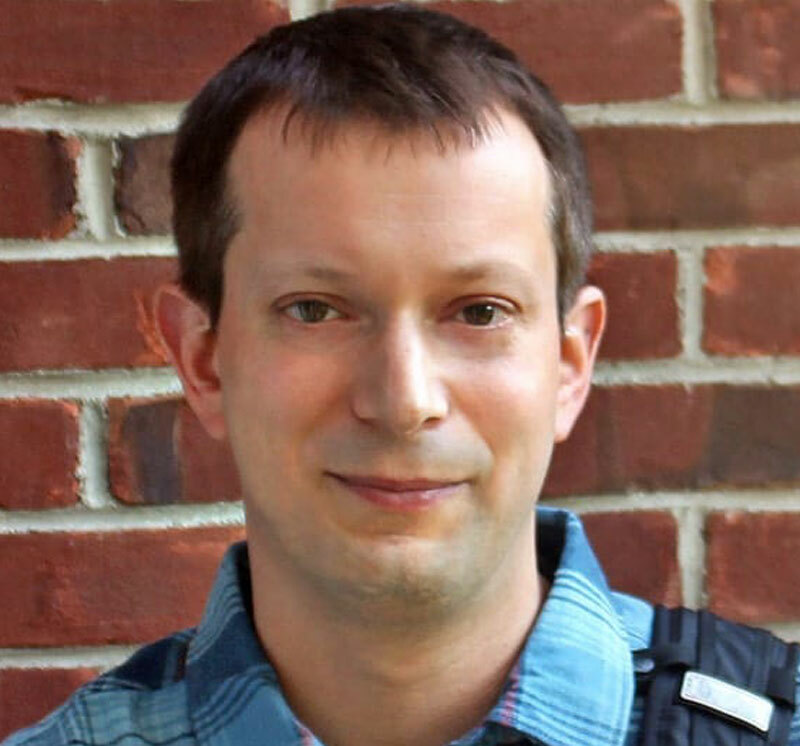 Ted is a senior product designer at Stack Overflow, where he creates better workflows for over 50 million developers. Before that, he designed digital products in the medical industry. Since 2001, he's been trying to create work that's cool enough to show his friends and honest enough to show his parents. When not in front of a screen, Ted enjoys exploring northern New Jersey with his wife and two kids. 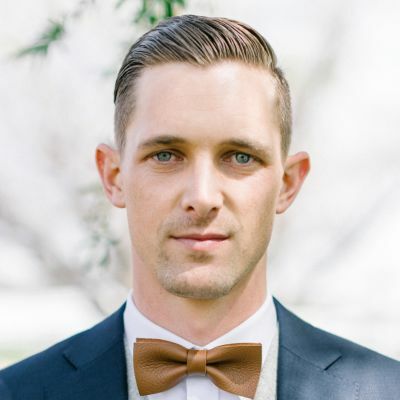 Chris Kaundart is currently the Email Marketing Manager for the Trello product at Atlassian. 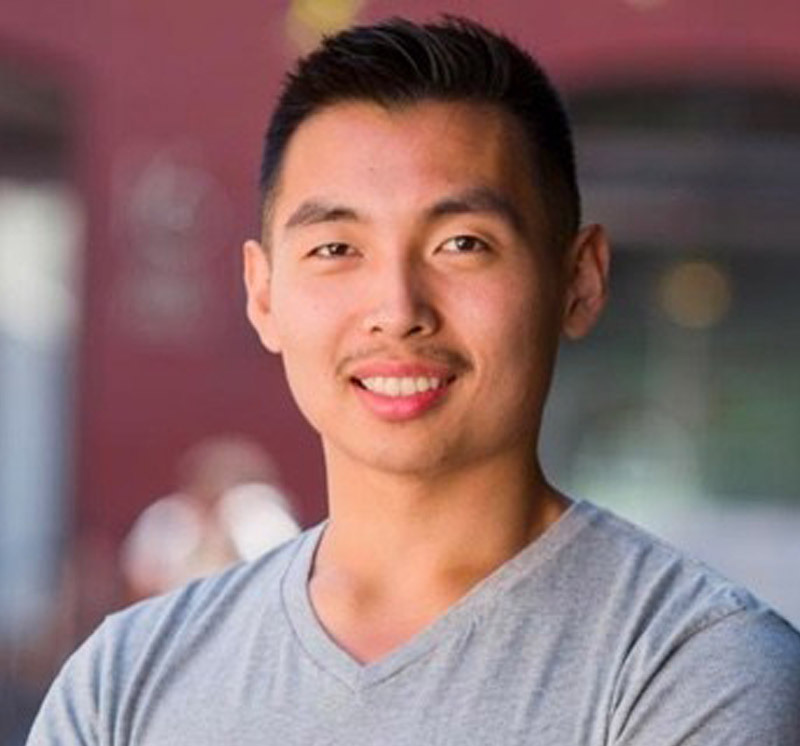 He got his start in marketing at a small electronics company (DPS Telecom) in his hometown of Fresno, CA. 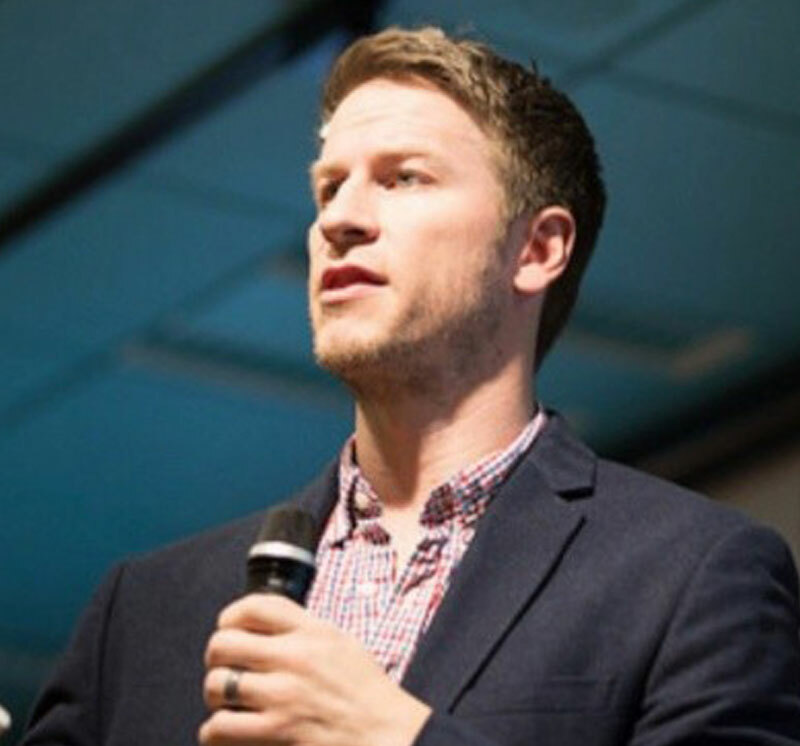 Chris also spent over 3 years at the Salesforce Marketing Cloud (formerly ExactTarget), working with retail clients to design and implement new email initiatives. Eva manages Growth at Shift, where she evolved email from simple messaging to personalized, responsive communications to drive conversion and reengagement. She's happy to nerd out about campaigns, data, experimentation, RegEx, and more. Eva is an avid traveler and ice cream aficionado. A customer centric marketer who blends analytics and brand marketing to engage customers. Christine O'Brien has a decade of experience in Retention Marketing within numerous industries and verticals. 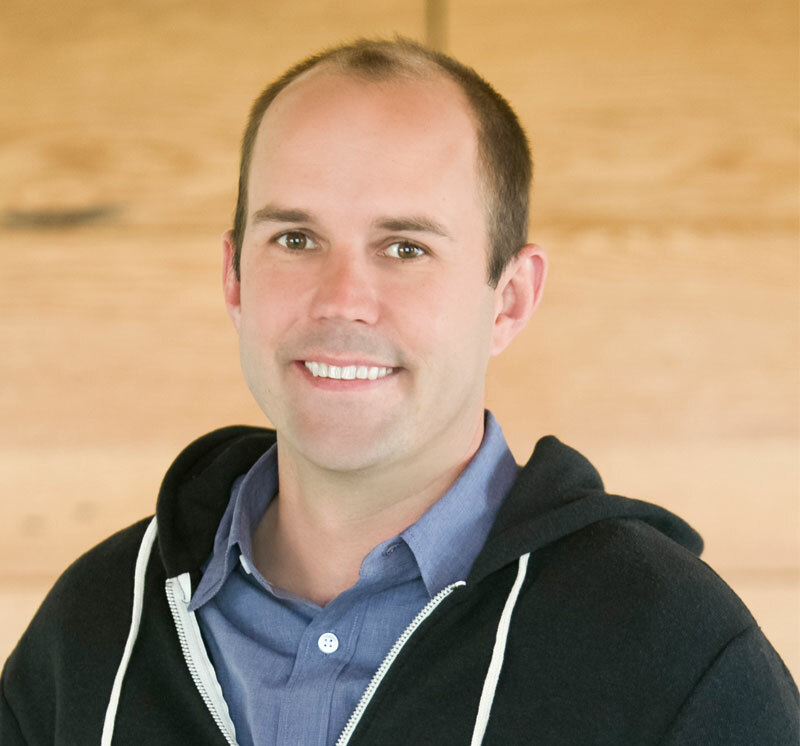 Seth has worked in product and marketing roles at Strava, Sequoia Capital, Twitter, and Mozilla. 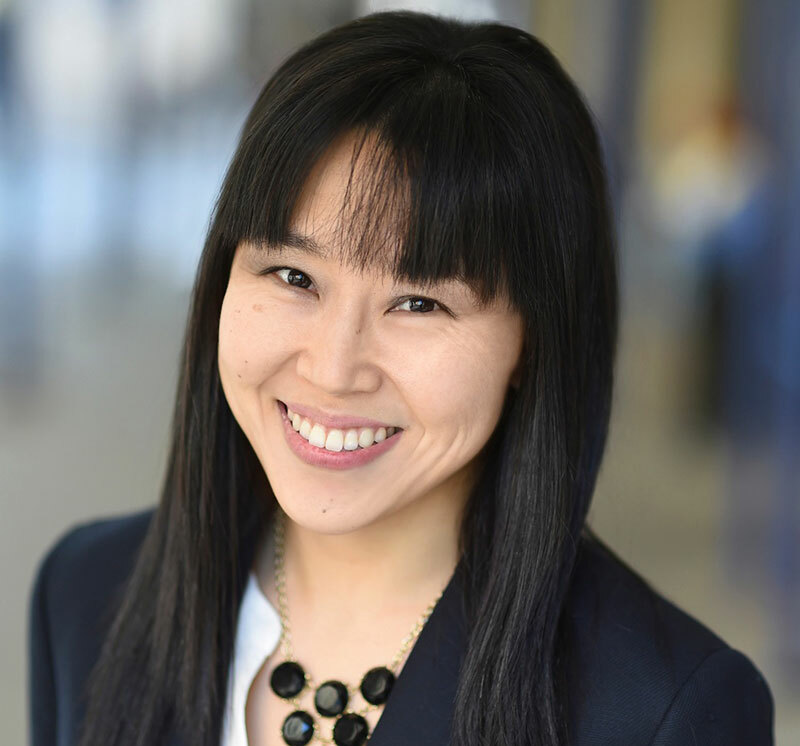 Julie Sun is a growth marketing consultant. 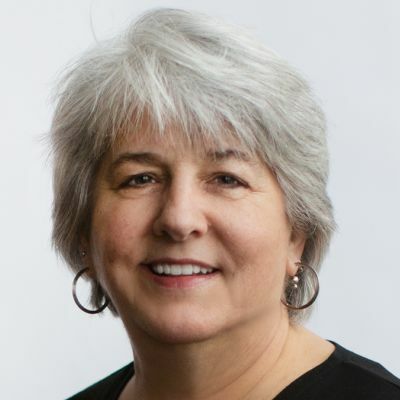 Using data informed strategies & innovative frameworks, Julie helps businesses embrace change, establish differentiated competitive advantage, & transformational business impact. 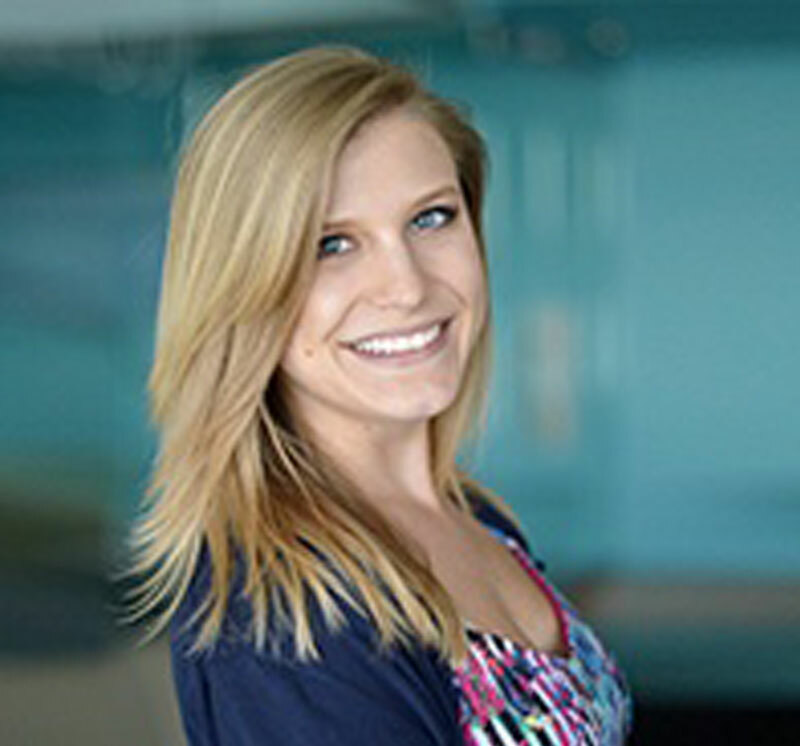 Laura is the Senior Lifecycle Marketing Specialist for Zillow’s newest home-selling service, Zillow Offers. 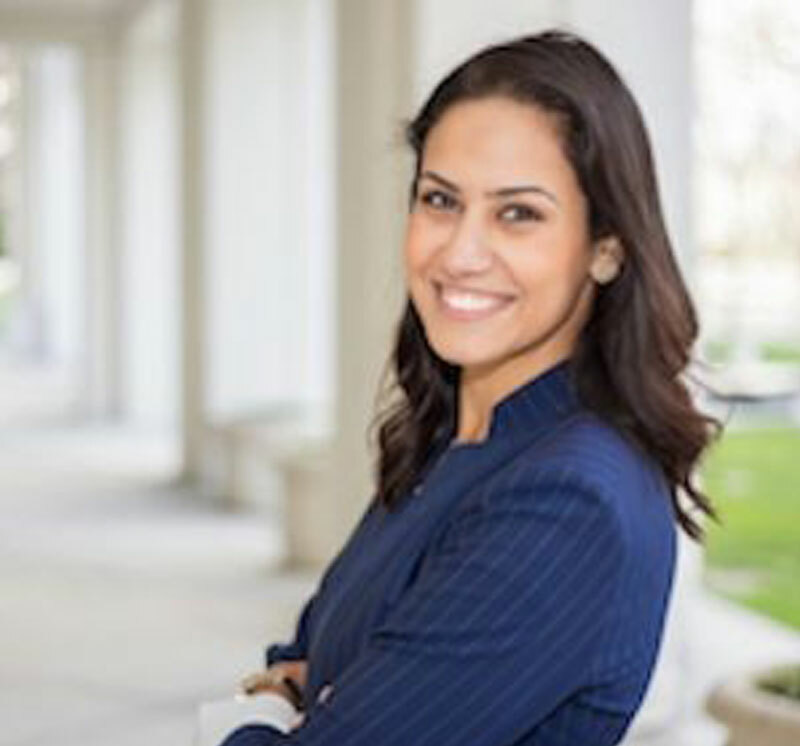 She got her start in marketing working at a few boutique agencies in the Washington, DC area before making a life-changing move to Seattle in 2016. 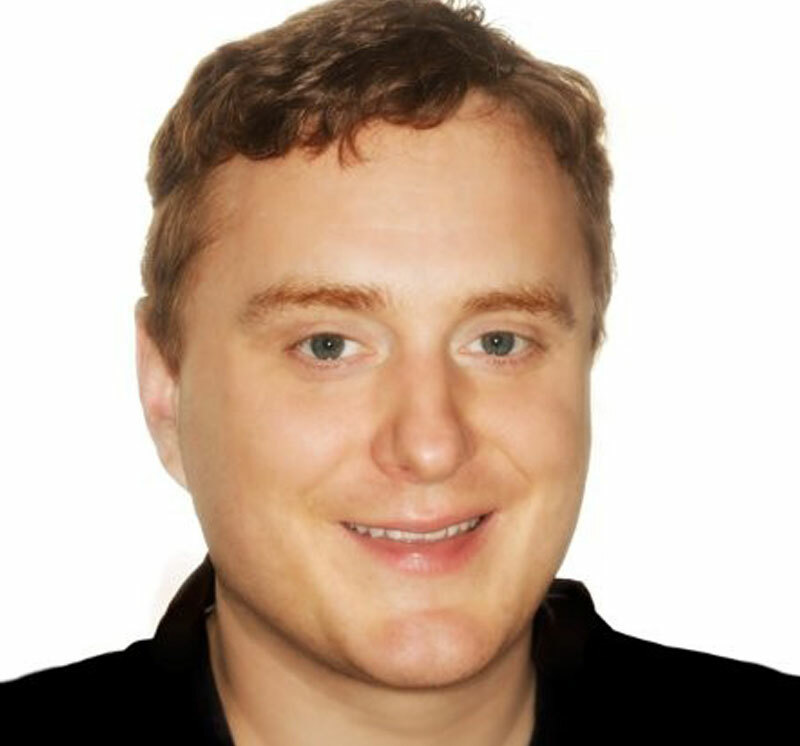 Mike Nelson is the Global Director of Ecommerce and Partnerships at Lonely Planet. 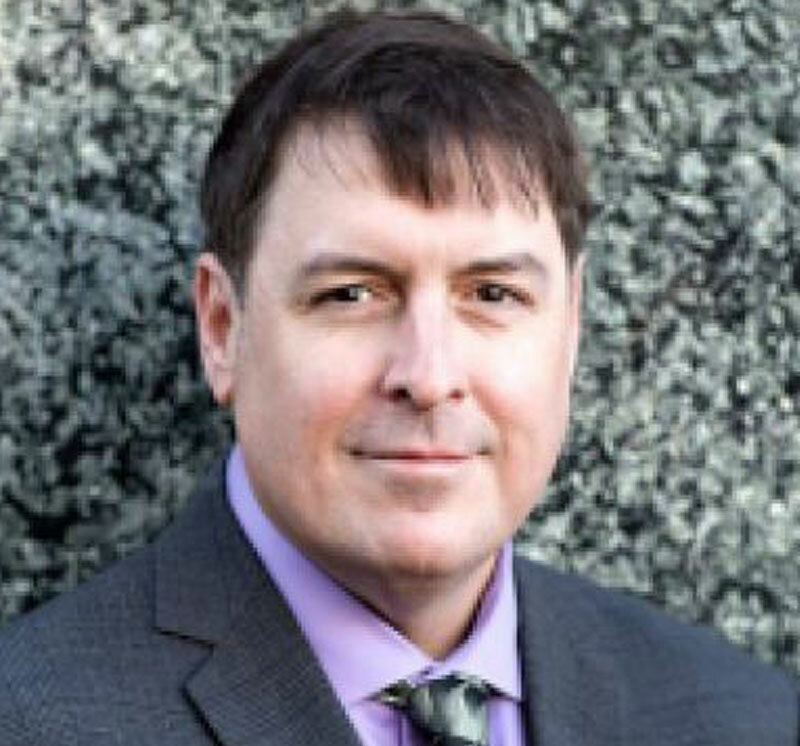 In that role, he deals with everything that generates transactions from the site, whether that is digital downloads, physical guidebooks sales, or travel insurance and hotel reservations. Prior to joining LP, Mike oversaw digital marketing for a retailer that was on both the INC 500 and IR 500 list. 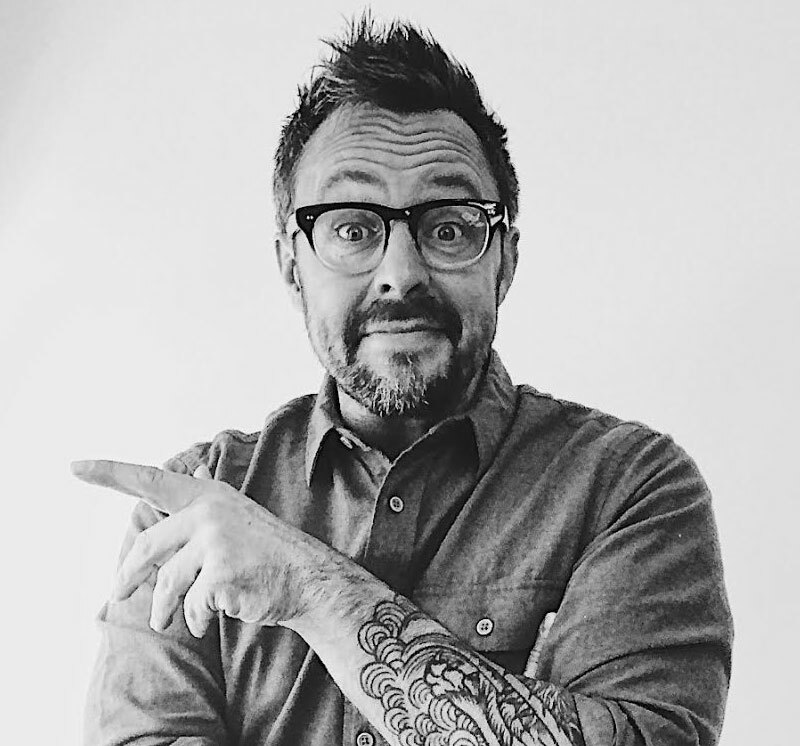 Matthew Smith directs design for his own studio, Fathom & Draft, where clients with complex product and ecommerce needs like Walmart, MIT, Seth Godin, Sean Parker and MailChimp come for design that gets business done. He’s led creative for three VC backed startups over the last 7 years so he’s accustomed to insanity and profanity. When he’s not working, he’s telling visual stories at @whale on Instagram, and he’s being a single dad of three future designers in Greenville, South Carolina. Brian’s worked with brands big and small and has sent more than 100 Billion emails in his career thanks to his years at Groupon. He hails from Chicago but now resides in sunny Los Angeles. Steven is the CRM Director at SeatGeek, the leading mobile-focused ticket platform. Prior to SeatGeek, he ran retention marketing for a variety of brands at Time Inc, such as Sports Illustrated, TIME, and EW. 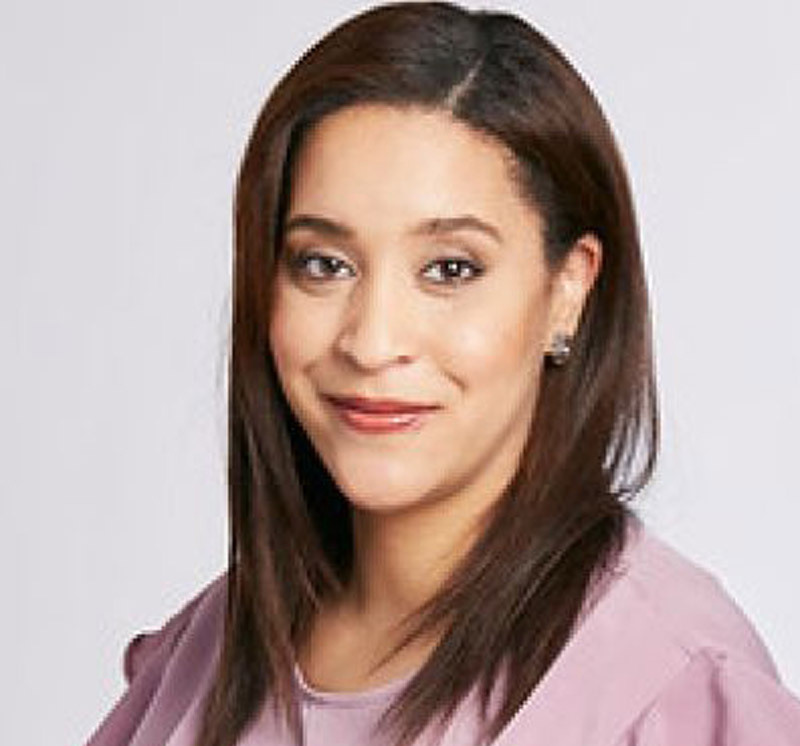 Leslie Emmons Burthey is currently VP of Marketing at FabFitFun, the lifestyle membership creating personalized experiences that introduce you to the best the world has to offer. At FFF, Leslie focuses on growth, content, CRM, and consumer insights. 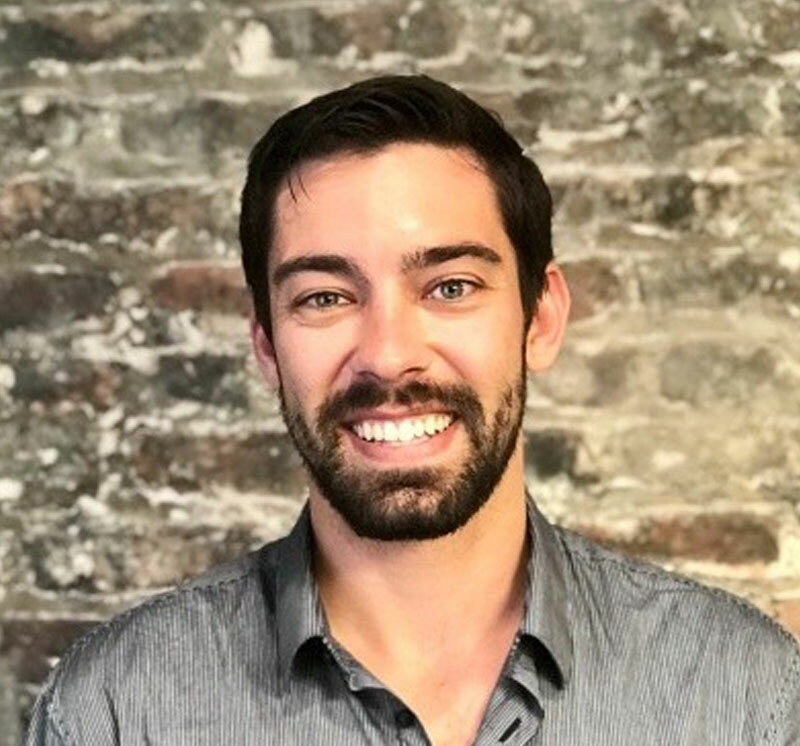 Ariel is the Senior Product Manager for Iterable, a growth marketing platform that enables brands to create, execute and optimize campaigns to power world-class customer engagement across email, push, SMS, in-app and more with unparalleled data flexibility. 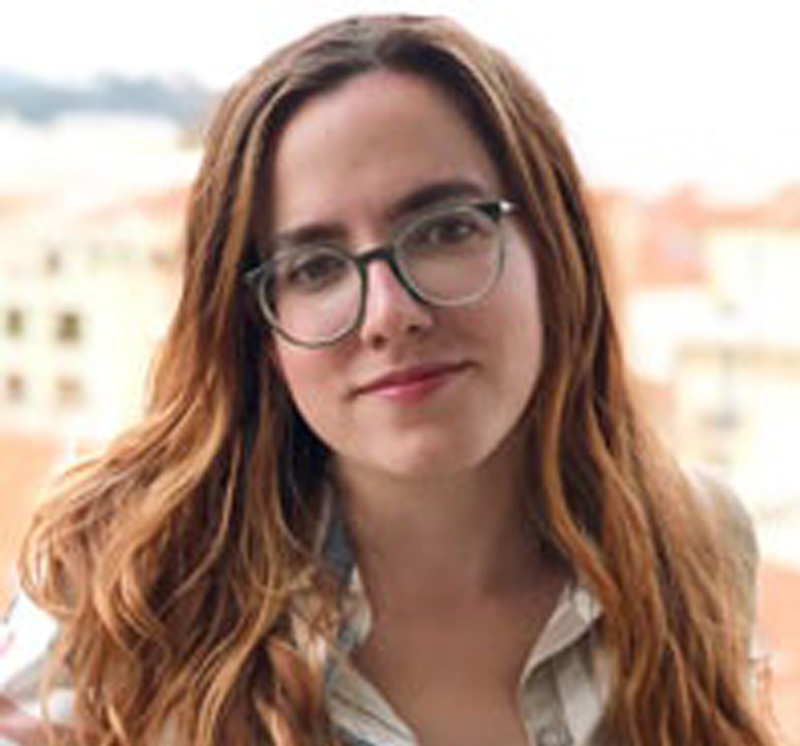 Before joining Iterable, Ariel was the Lead Platform Manager for IBM's growth and lead nurturing stack for digital business of 450+ products worldwide. Ariel's expertise spans growth marketing, analytics strategy, management consulting, agile development, and design thinking to drive growth in revenue, retention, and user satisfaction. She also performs improv theater, paints original artwork, writes blogs, and knits (only scarves so far!). John solves problems and builds things. As Partnerships Manager at Iterable, he does just that. He spent the last five years working in mobile: two years in SaaS at AppsFlyer and three years as co-founder of StockJoust, a stock market betting platform. When he is not working, he goes on adventures. He loves to travel, surf, ski, and ride motorcycles—preferably all in the same trip. 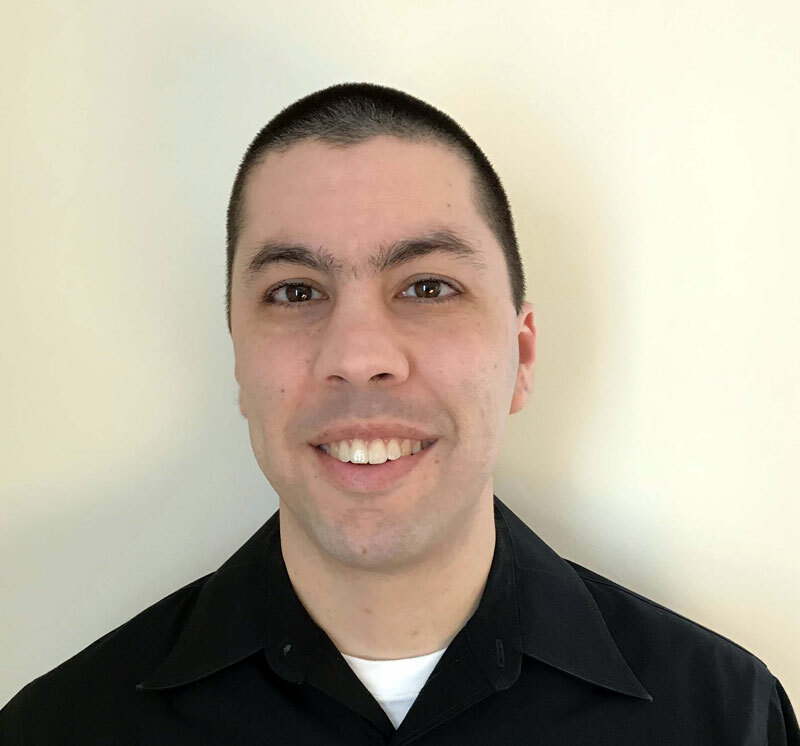 Having been in the email industry for over a decade, Seth joins Iterable after most recently working on the consultant and professional services team with a major ESP. He has also spent time with an email data intelligence company in the SaaS space and managing an email marketing channel in eCommerce. 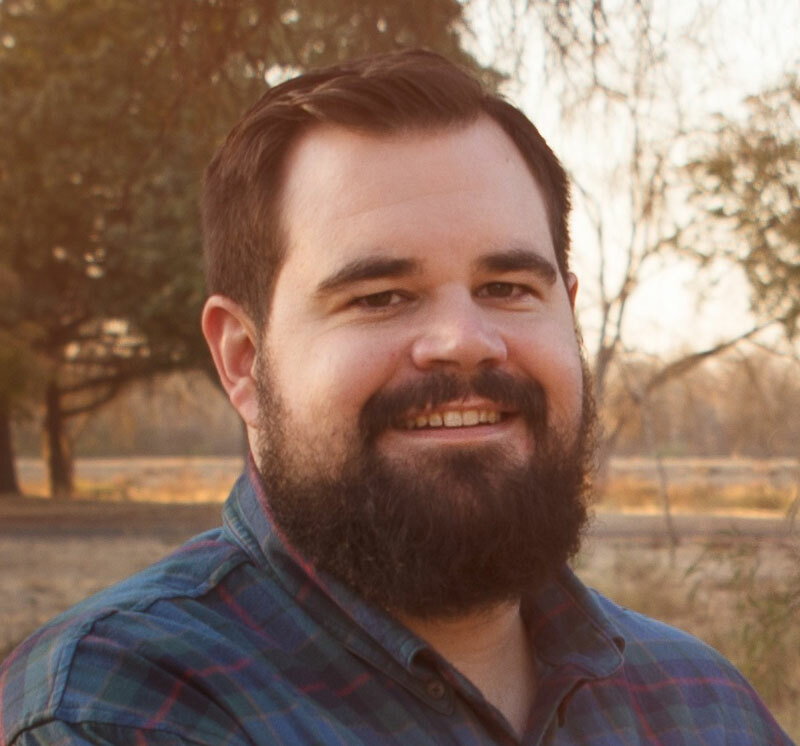 Wayne Coburn is a product manager at Iterable with a passion for technology and data-driven innovation. His previous experience includes companies like Westfield Malls and Amazon. Wayne has a PhD in astrophysics and still enjoys building high power rockets with his two daughters. 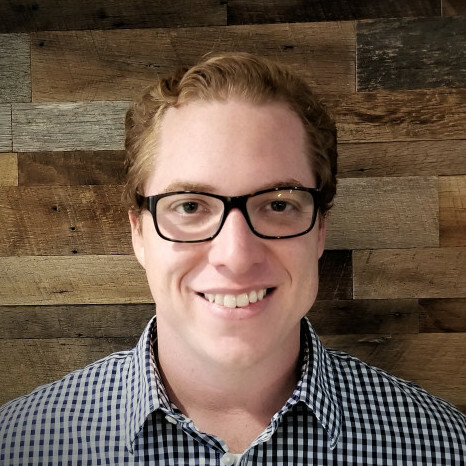 Kyle is the Product Marketing Manager for Iterable, a growth marketing platform that enables brands to create, execute, and optimize campaigns to power world-class customer engagement. Before joining Iterable, Kyle worked as a Growth Marketing Manager where he was responsible for implementing, scaling and owning the Iterable platform. 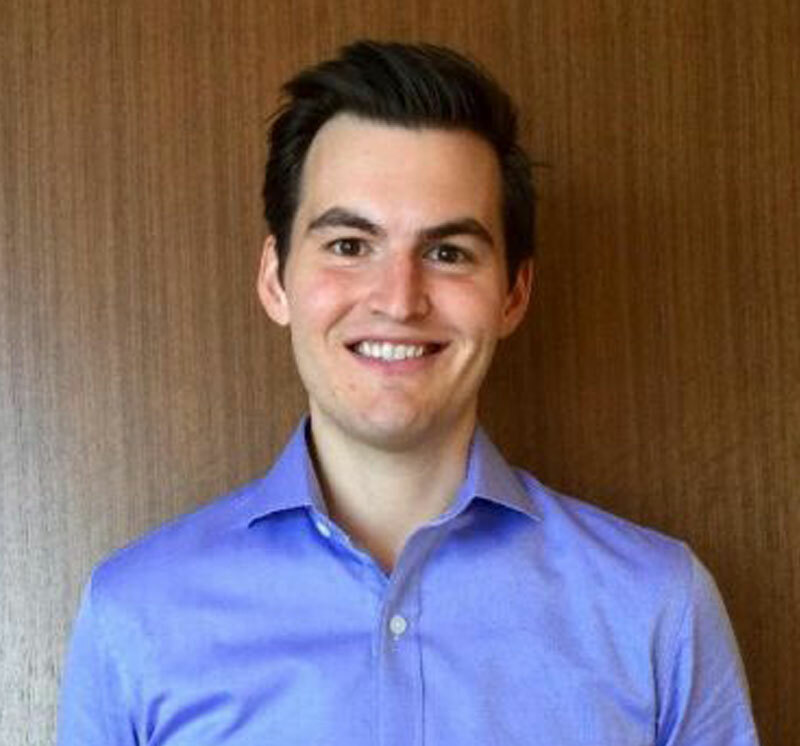 Prior to that, Kyle worked in Investment Management and Trading, when he decided to take on a career in Tech! When not working, Kyle loves to ski, mountaineer, travel and ride motorcycles - he's excited that California allows him to do all of this in the same week! 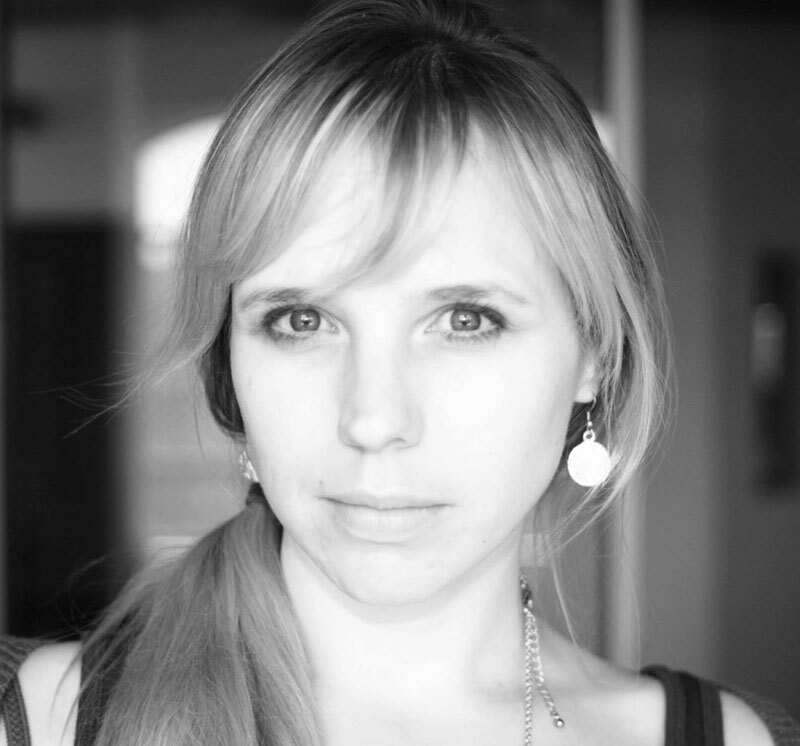 Kelly oversees the team responsible for content and SEO for the global creative platform, 99designs. Previously, she has worked as a web designer, filmmaker and educator. When she's not trying to figure out how to use words and pictures to inspire you to get a logo, Kelly can be found climbing through slot canyons in the desert Southwest or working on spins at her local ice rink. 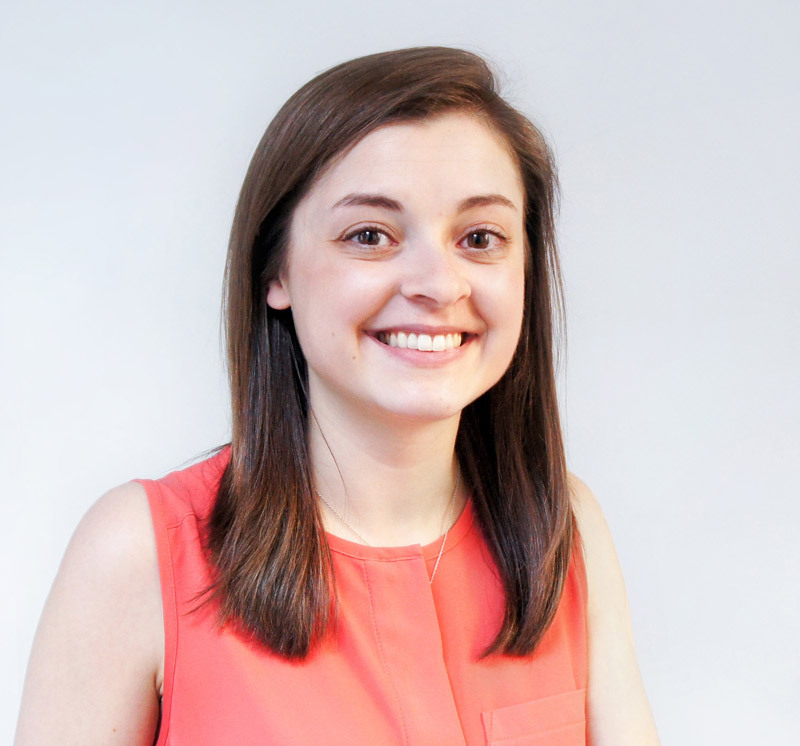 Lucy is the Lifecycle Marketing Manager at Autolist, a mobile end-to-end automotive marketplace. She also managed the lifecycle program at Curology, and before that spent time agency side in deployment. 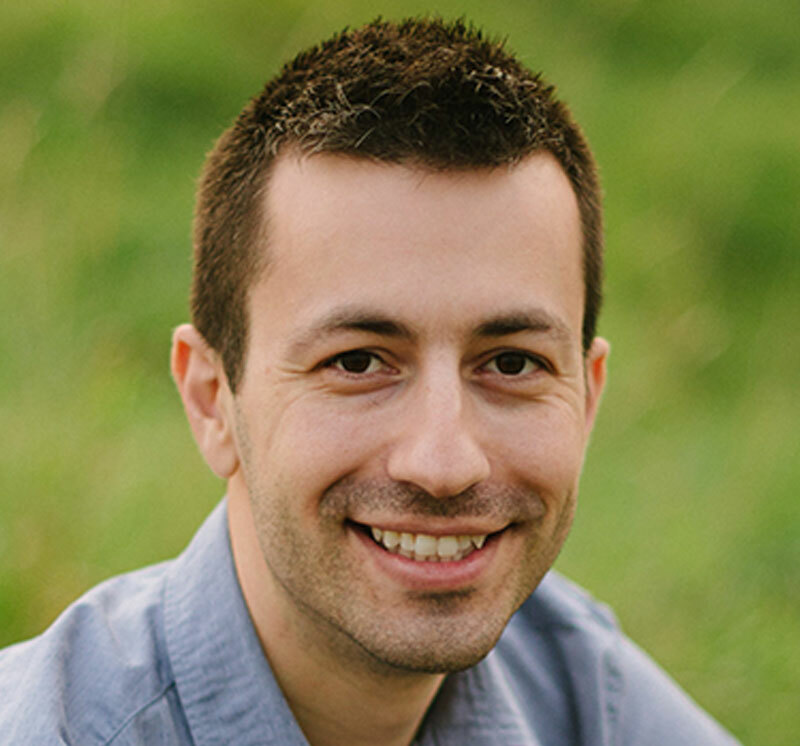 Sean is a product marketer at Zapier, the leading automation tool for connecting over 1,300 different tools and services. From working in web development, design, and content writing, Sean has worn many hats over the years. But he’s happiest working in the inbox as an email geek and tackling the challenges of email marketing and user engagement. He’s also one of the partners behind Really Good Emails and enjoys sharing email inspiration and ideas on how to make email better. 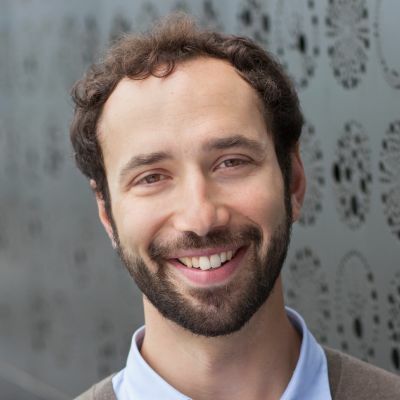 Guillaume Cabane is the VP of Growth at Drift. Prior to joining Drift he was VP of Growth at Segment. 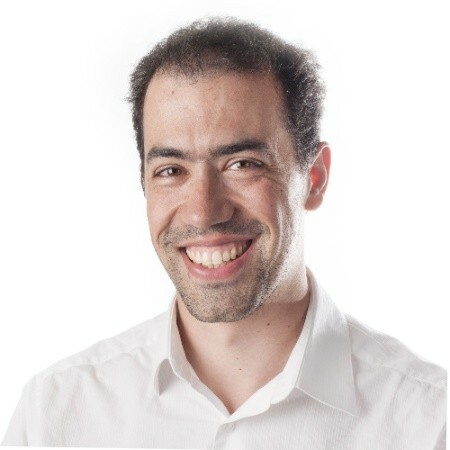 In addition to other marketing roles at French companies, Guillaume spent 6 years at Apple as the Business Development Manager for Europe Online B2B. Outside of work, Guillaume is a startup advisor, husband, father, cheese-eater and Pastafarian. 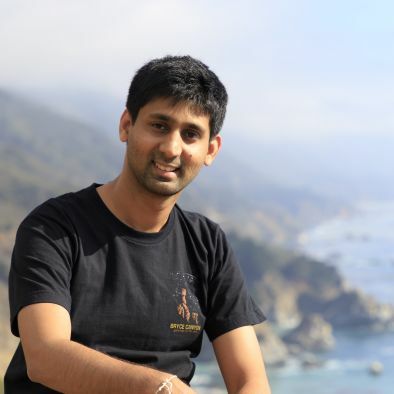 Samir is an Engineering Lead at Careerbuilder with a focus on messaging and engagement. With 10+ years of experience as an engineer he works with product to get the most out of the data available. Founded in 2006, Applied Storytelling is the premier story-based brand strategy firm. With a vision of transforming markets through the power of storytelling, its work transcends business categories and includes clients ranging from disruptive startups to Global 100 leaders. As Head of Innovation & Creativity at Disney, Duncan helped teams at Disney Parks, Lucasfilm, Marvel, Pixar, Imagineering and Animation to innovate, creating magical new storylines and amazing experiences for consumers around the globe. 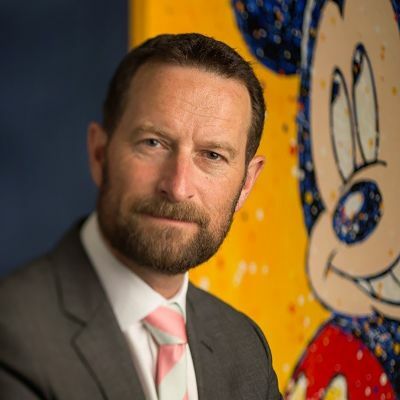 He now brings his Disney experience to audiences around the world, delivering a series of keynotes, masterclasses, and ideation forums, that help people capture unlikely connections, leading to both fresh thinking and revolutionary ideas. He is a multiple TEDx speaker and contributor to Fast Company Magazine. He teaches Innovation and Creativity Masterclasses at Yale University, UNC and U.F. He also holds the American Citizen Award presented at the White House, an Hons. MBA and Hons. Doctorate from Edinburgh University and the Duke of Edinburgh Award, presented by her majesty, Queen Elizabeth. Ben Finkel is a serial entrepreneur and technologist. In 2013, Ben and Biz Stone co-founded Jelly Industries—which reimagined search for the next generation of computing platforms, like voice and VR. Jelly was acquired by Pinterest in 2017. During his two years at Pinterest, Ben led the Growth team and launched the new mobile web platform. Ben’s first company, an early Q&A site called Fluther, was acquired by Twitter in 2010. Ben led the New User Experience team, helping grow Twitter’s active user base from 50 million to more than 200 million. In his first job, Ben developed algorithms for outer space systems and invented a new technique for locating unexploded bombs at MIT Lincoln Labs. 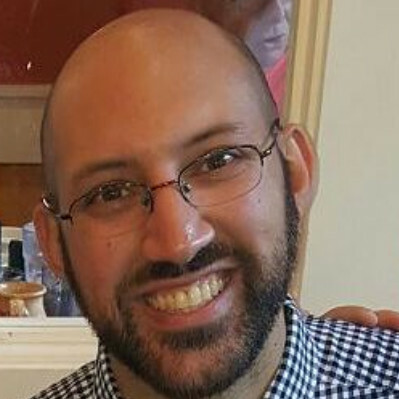 Ben lives in Berkeley with his wife and two young kids. Tech journalist Walt Mossberg calls Karen Wickre “the best-connected Silicon Valley figure you’ve never heard of.” A veteran communicator, she spent a total of 15 years at Google and Twitter. 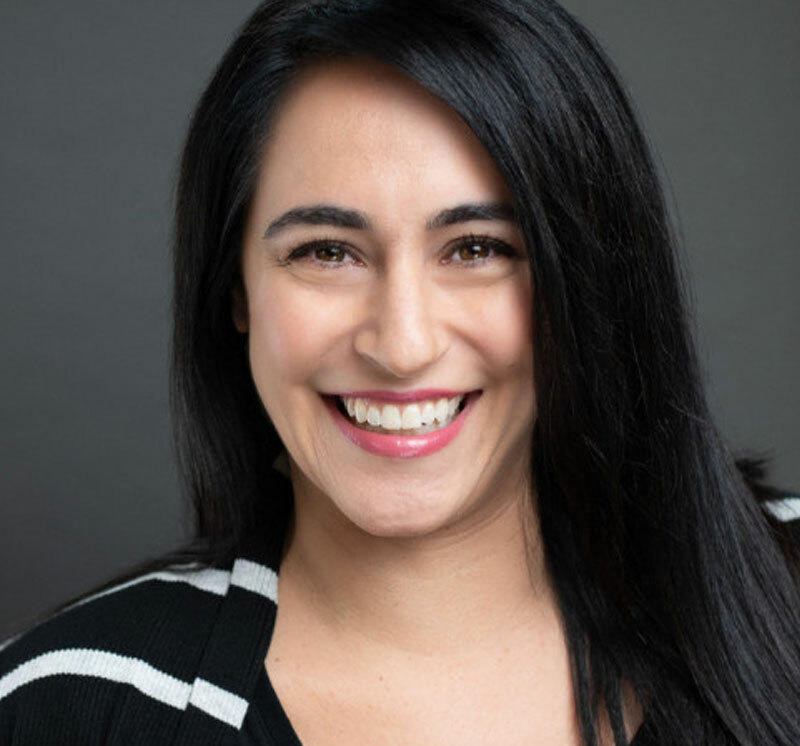 Her new book “Taking the Work Out of Networking” reflects her lifelong interest in making meaningful connections. 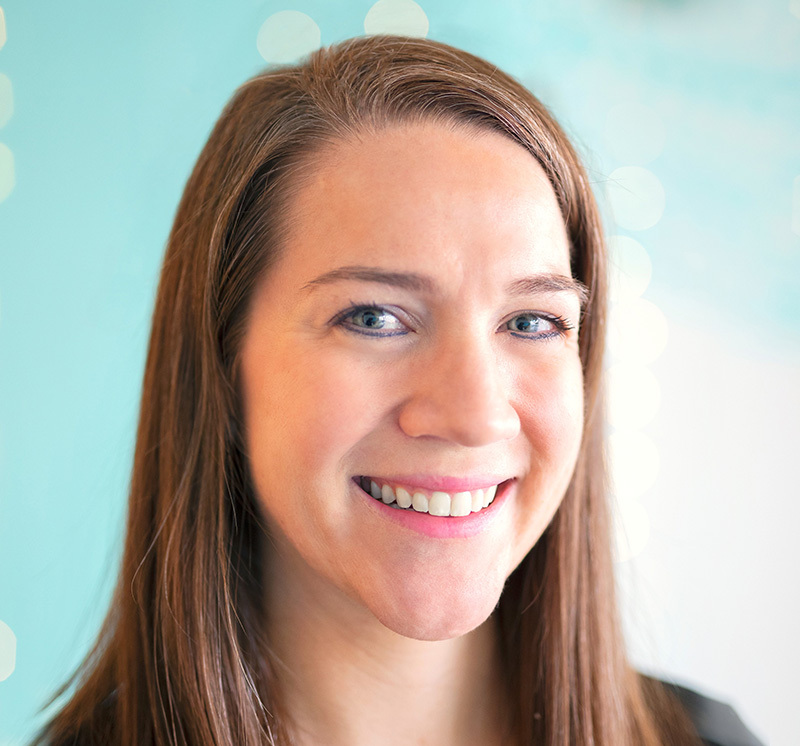 Lindsey just celebrated her three year anniversary with Iterable and currently works on the Customer Success team helping our Enterprise customers build world class marketing campaigns. 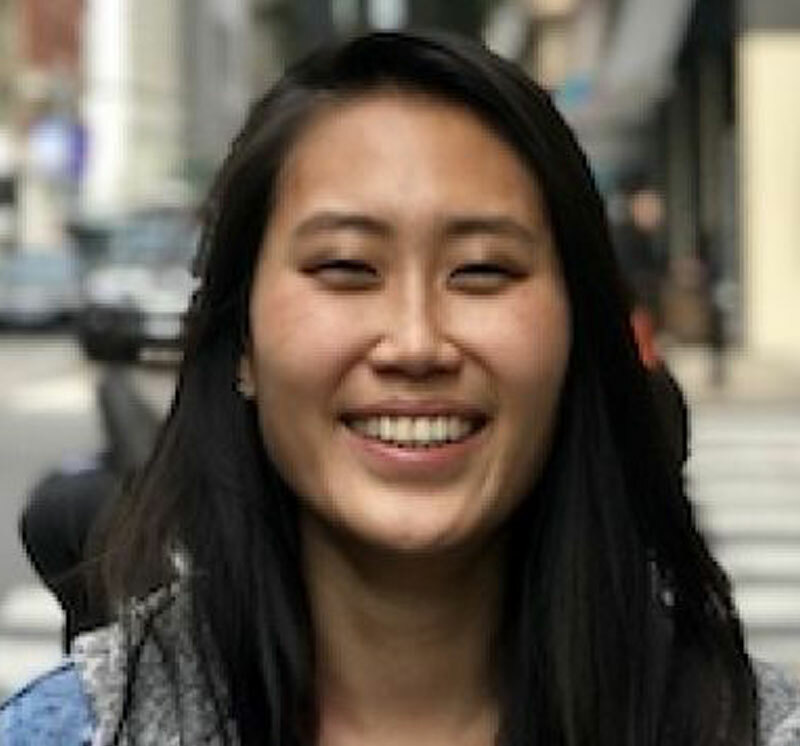 Before Iterable she spent 7 years in the world of Tech startups, beginning at pre-IPO Yelp and then focusing on e-commerce retargeting at AdRoll. 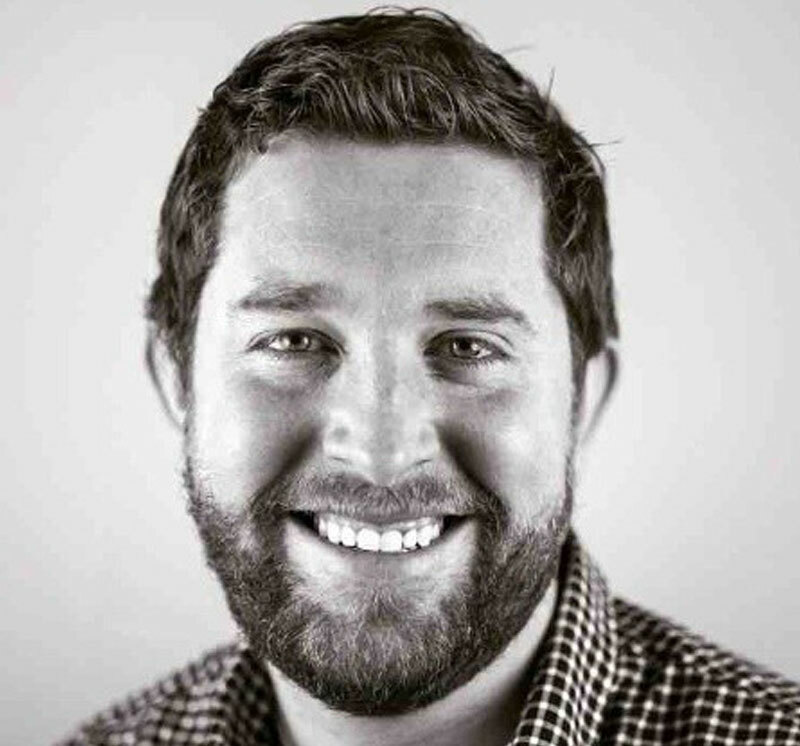 Matthew is VP of Growth/Marketing at Havenly. He was formerly responsible for growth of North American markets for the alcohol-tech company, Drizly. He specializes in scaling early stage businesses - specifically marketplace and assisted ecommerce. 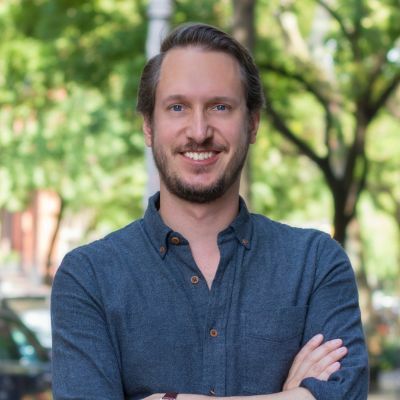 Fabian Seelbach is CMO at Curology, offering customized prescription skincare online. 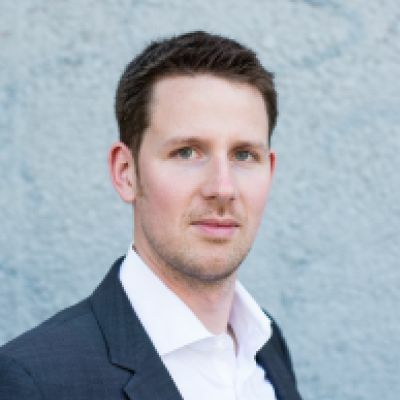 Prior, Fabian led International and Lifecycle at Lumosity and was a Principal at Booz & Company. 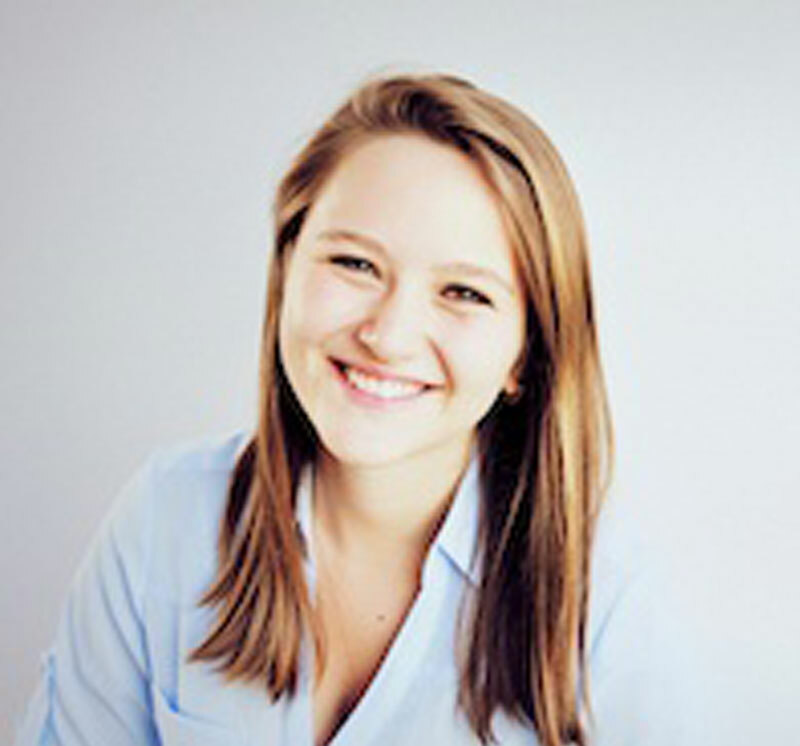 Allie is the Director of CRM & Retention at Boxed. A marketing professional specializing in retail & ecommerce with 10 yrs of experience leading teams in the USA and UK to generate effective retail programs. A data focused approach to retail has resulted in increased effectiveness and profitability. 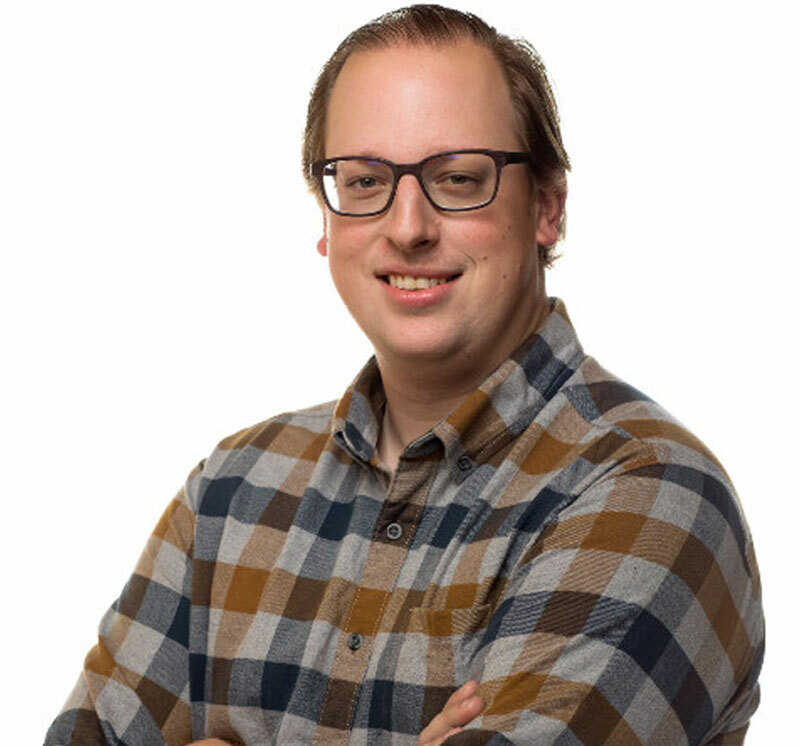 Nick is a Deliverability Engineer at Mailgun, where he is the go-to for all things deliverability. 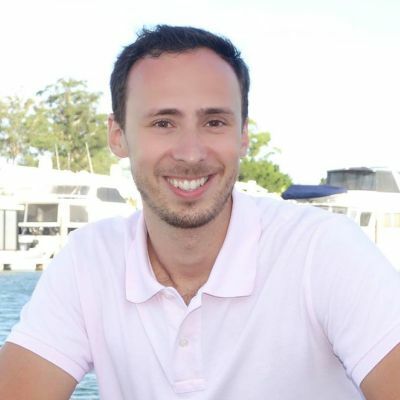 He’s passionate about teaching large and small business alike how to do the right thing when it comes to not only sending email, but also building and growing a healthy and engaged list. 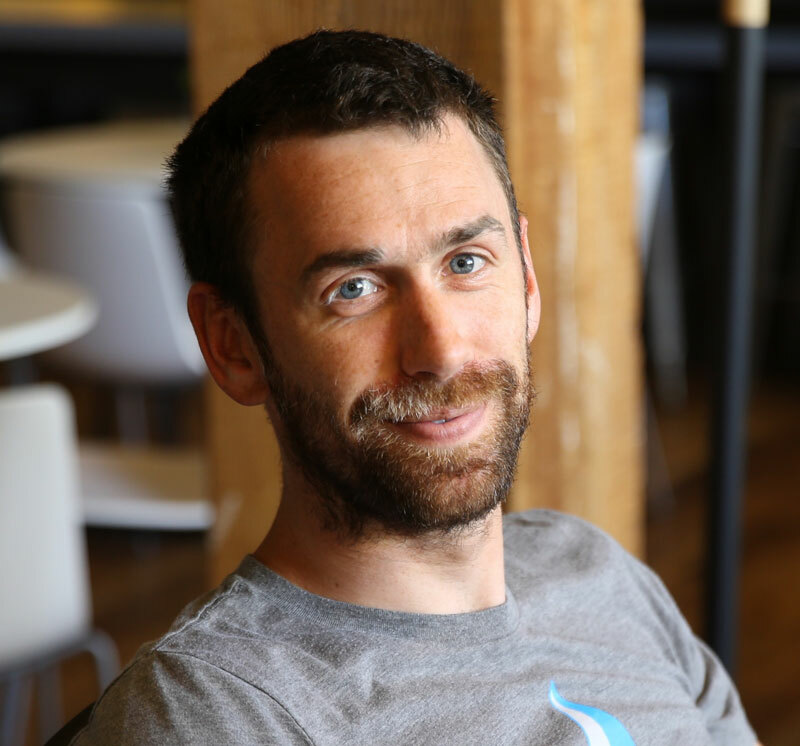 Will Conway is the CEO of Mailgun, an email delivery platform serving customers like Github and Lyft. 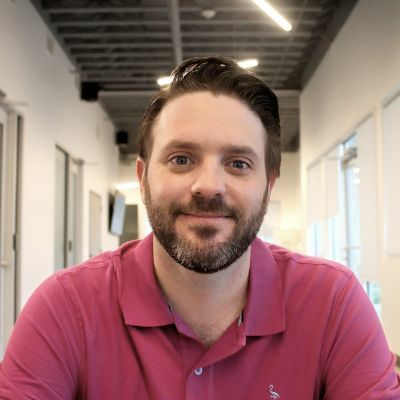 He spent nearly a decade deploying go to market strategies for Rackspace’s emerging products, first with their public cloud and then as part of the Rackspace OpenStack team. He later became the General Manager of Mailgun and led the company through its successful spin out from Rackspace in February 2017 and recent acquisition by Thoma Bravo. 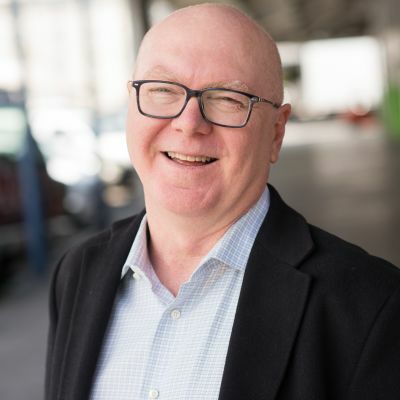 Patrick Butler is the co-founder and Chief Product Officer of Talent Inc., a personal branding destination and parent company of TopResume, TopCV, and TopInterview. Patrick launched the first fantasy basketball site from his college dorm room in 1994, which he segued into his first start-up and rebranded as Sports.ws and ultimately sold. He was also CTO at Cybernet Ventures, which developed Adult Check, the world’s first and largest online age-verification system that ranked in the top 100 most-trafficked websites. The Palace Hotel is San Francisco's first premier luxury hotel. Experience historic charm and modern decor during Activate 19. © 2013-2019 Iterable, Inc. All rights reserved.